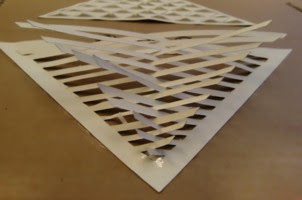 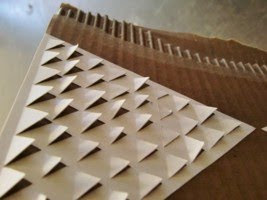 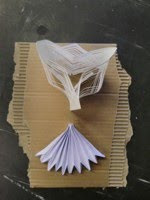 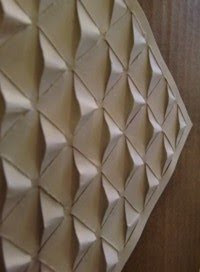 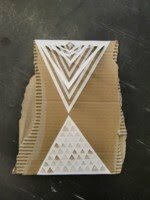 I want to create a pavillon which shall focus papercrafts. 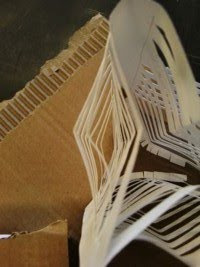 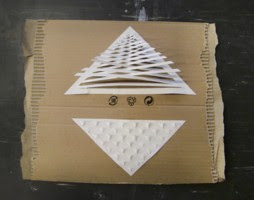 As folding and transforming the paper it willwork in a different condition. 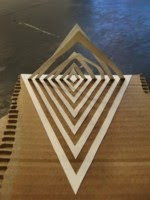 Both 2D and 3D state will be changed to a different function to build up the room in a new method.